Businesses in St. Louis will have to pay their employees at least $10 an hour starting Friday, rather than the state's minimum of $7.70. A circuit court judge lifted an injunction against a city ordinance on Thursday, a little over a week after the Missouri Supreme Court declined to reconsider its February ruling upholding the law. Mayor Lyda Krewson’s office quickly announced the wage increase would go into effect Friday. The city is mailing notices to employers. The mayor’s spokesman, Koran Addo, said officials expect voluntary compliance, but employees who aren’t receiving the correct wage may contact the city. He said the city will take it from there. “The first step would really just be to contact that employer and just make sure the employer understands the law and understands that they should be paying that wage,” he said. Any business that fails to comply could face prosecution in municipal court and could face revocation of their business license and occupancy permit. About a dozen people came to the courthouse on Thursday morning for a hearing on the injunction. Dennis Shaw works for Schnucks Culinaria in downtown St. Louis and said until now he made $8.60 an hour. He said another $1.40 an hour will make a difference. “It will allow for me to endeavor to go back to school and throw a bit of a budget back in my life,” Shaw said. Shaw, who has been working at Culinaria for more than a year, said the wage increase is a good start. At the beginning of 2018 the city ordinance will require businesses to raise the wage again to $11 an hour. At Zee Bee Market on South Grand Boulevard, owner Julio Zegarra-Barron said he already starts employees at $11 an hour and after a year raises their wage to $12. He said it’s just smart business to pay employees well. “If my employees are paid well their customer service, their loyalty, their commitment to the business has increased exponentially,” Zegarra-Barron said. Other business owners have concerns. John Murray Iovaldi co-owns Pietro’s Restaurant on Watson Road, not far from the St. Louis County line. He said the majority of the restaurant’s staff makes more than $9 an hour now. With the wage increase he said they’ll have to take a look at raising their menu prices, while their competitors in the county won’t have that pressure. He said he believes employees who make tips will also get a raise from the state’s minimum of $3.85 to $5.00. The restaurant owner said a call to the city didn’t immediately clarify the situation. The city is encouraging employers or employees with questions to go to stlouis-mo.gov/minimum-wage; email minimumwage@stlouis-mo.gov; or call (314) 589-6735. State legislation that would have prevented the city from raising the minimum appeared to be on the fast track earlier in the session, quickly passing in the state House. The bill would need state Senate approval before heading to Gov. Erick Greitens, but it remains unclear whether the legislation will move forward. The city of St. Louis expects to increase its minimum wage within the next few days. 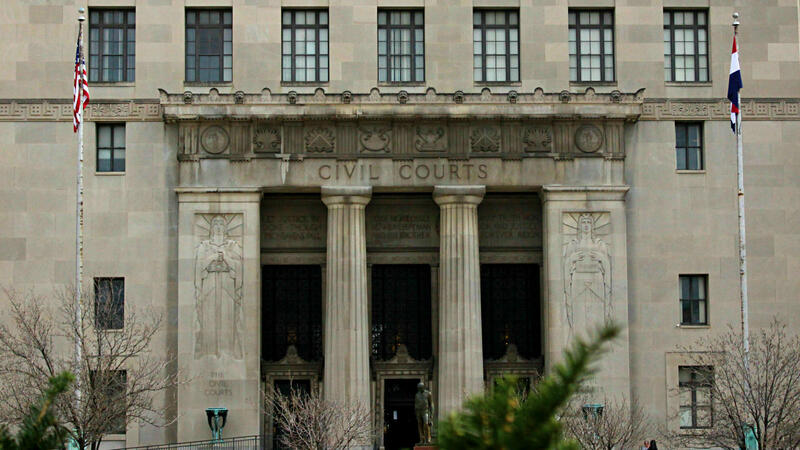 It is waiting for an injunction to be lifted now that the Missouri Supreme Court has decided not to reconsider an earlier ruling that allowed the city to establish a higher rate that the state of Missouri. In a statement released Wednesday, Mayor Lyda Krewson said the decision is a "win for our city's working families." 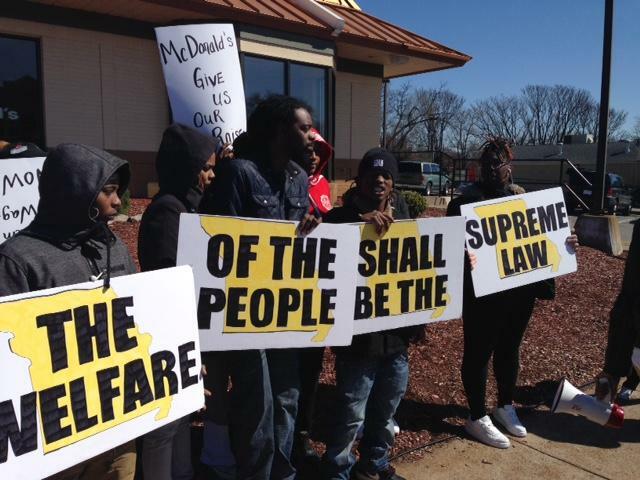 The business organizations that took St. Louis' law to raise the minimum wage to the Missouri Supreme Court filed a motion Wednesday for it to be reheard. It was the last day they could challenge last month's ruling that upheld the city's law. The Missouri Supreme Court is OK with St. Louis raising its minimum wage to $11 an hour by 2018. 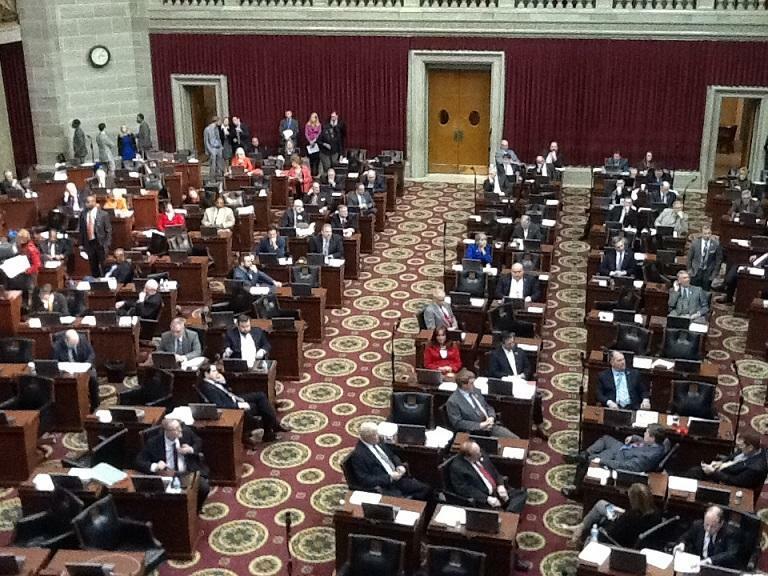 Missouri lawmakers are a different story. The House passed combined House bills 1194/1193 that would block St. Louis, Kansas City and other cities from boosting the minimum wage above the state’s, which is currently $7.70 an hour. That wage is adjusted for inflation every Jan. 1.